Melbourne-based artist Kiron Robinson is interested in the possibility of ideas of doubt and belief as constructive devises. Continually chasing ways of articulating, that which by its own definition is beyond articulation, leads to a paradoxical reasoning in Robinson’s work, which unravels as it constructs. 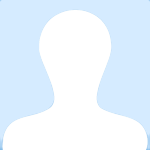 Kiron Robinson is a lecturer in Photography at the Victorian College of the Arts. His work is featured in the exhibition Yours Internally currently on show at the Margaret Lawrence Gallery. 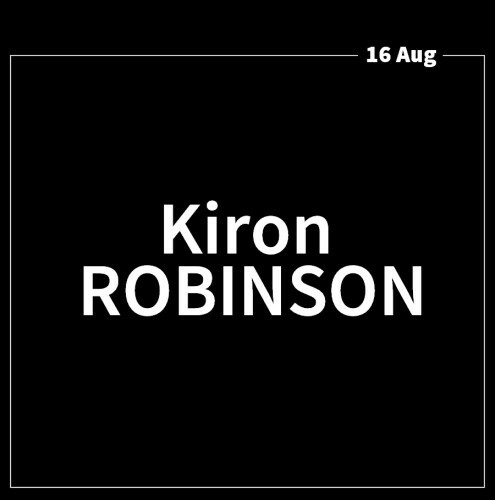 Kiron Robinson is a lecturer in Photography at the Victorian College of the Arts. His work is featured in the exhibition Yours Internally currently on show at the Margaret Lawrence Gallery.